What Are The Characteristics Of The Fused Connection Of HDPE Water Supply Pipe? 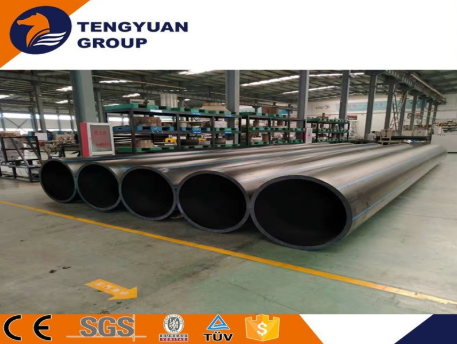 As an HDPE Gas Pipe Manufacturer, let's talk about the characteristics of the fused connection of HDPE Water Supply Pipe. The electrofusion connection of HDPE Water Supply Pipe is to first put the electrofusion pipe fitting on the pipe, and then use a special welding machine to energize the electrofusion pipe member according to the specified parameters, so that the inner surface of the electrofusion pipe member embedded with the heating wire and the insertion end of the pipe are The outer surface melts and the tube and tube are fused together after cooling. 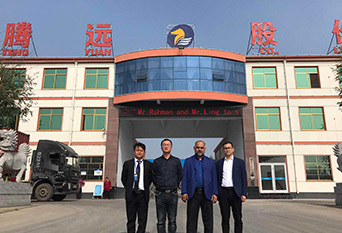 The main feature of HDPE Water Supply Pipe is that the connection is convenient and rapid, the joint quality is good, and the interference from external factors is small, but the price of the electrofusion pipe fitting is several times to several tens of times that of the ordinary pipe fitting. During construction, the fused connection tool and the electrofusion tube should meet the standard. When connecting, the voltage and heating time of the power supply should meet the requirements of the electrofusion tube manufacturer, and provide according to the voltage and current intensity and power characteristics used. Corresponding electrical protection measures. In addition, during the cooling of the fused connection HDPE Water Supply Pipe, be careful not to move the connector or apply any external force to the connection. 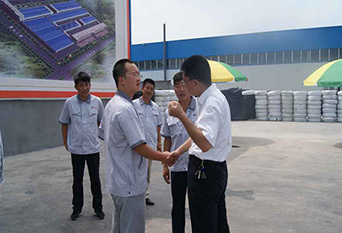 Previous What Are The Factors Affecting The Quality Of HDPE Corrugated Pipe? Next How To Conduct Watertightness Test With HDPE Water Supply Pipe?